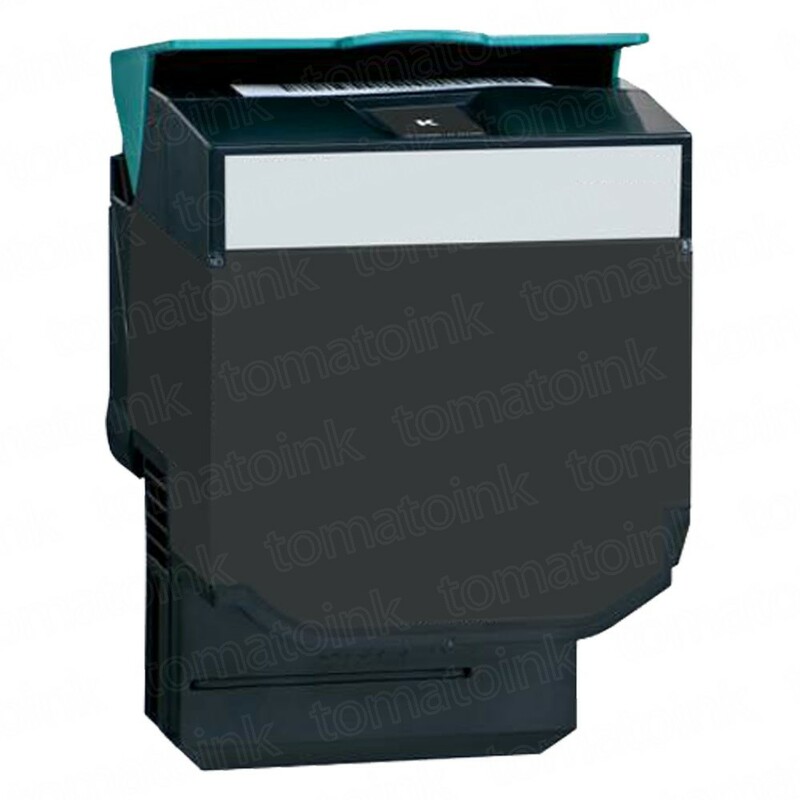 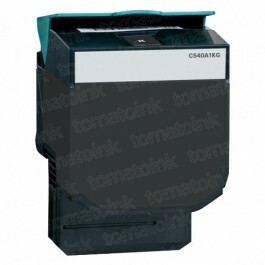 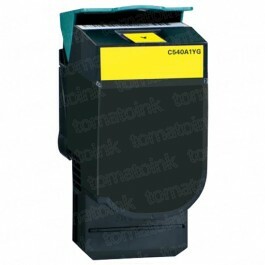 The environmentally friendly TomatoInk Lexmark C544X2KG black toner cartridges replaces your OEM Lexmark C544X2KG black toner cartridges for a fraction of the cost. Our freshly squeezed toner cartridges are re-engineered after one cycle of service and they are manufactured to be as efficient & reliable as its OEM contenders. We inspect our cartridges to be leak and print-head nozzle clogging free prior to taking their places on our shelves. 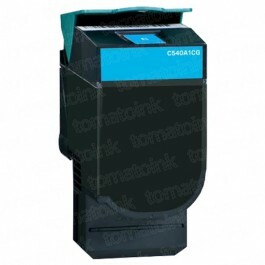 Even though we occasionally use original parts to preserve the land, our Lexmark C544X2KG toner cartridges are not endorsed or associated with Lexmark; yet they have the same printing quality as the Lexmark toner cartridges. The high quality TomatoInk toner cartridges are backed up with one-year 100% satisfaction guarantee.